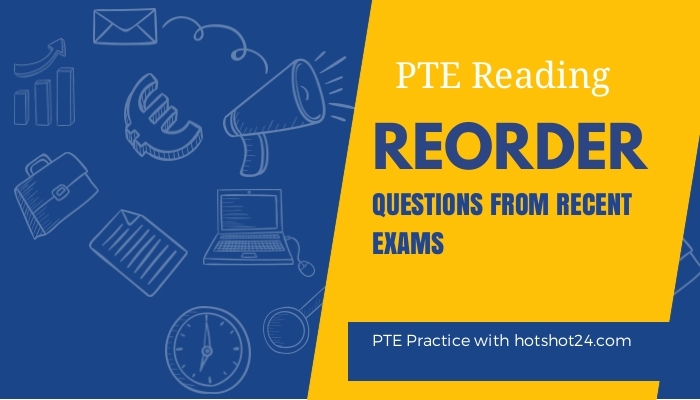 PTE reading reorder paragraphs practice exercises and sample papers.PTE reorder paragraphs tips and tricks.PTE reading reorder question bank. 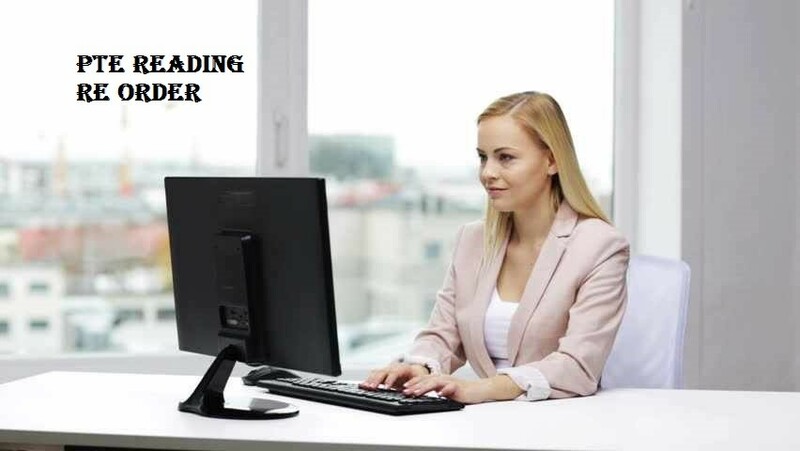 PTE Academic reading re order practice test PTE Academic reading re order practice test.The text below have been placed in a random order. 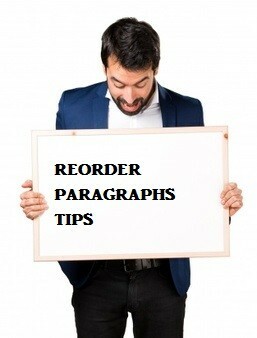 Choose the most logical order of sentences from among the choices given to construct a paragraph.